If you follow me on instagram, then I posted a while back about the Loreal Cleansing water, which I really don’t like, and it had me set an opinion about cleansing water, that they are nothing but a waste of money. Well, A) Really never make opinions that fast. B) Opinions change. C) Consequences of making opinions that fast, makes you look like a stupid hypocritical person like me. Haha. 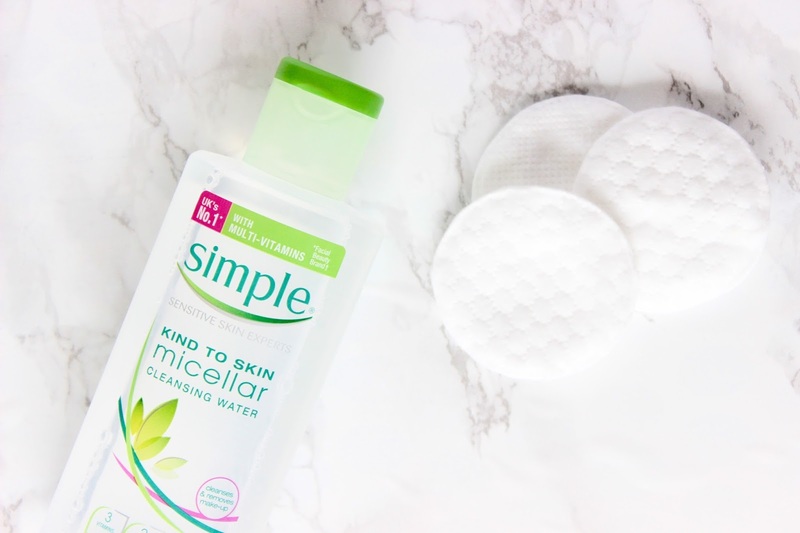 That being said, when I got an offer from Simple to try Simple Cleansing Micellar Water*, I couldn’t let it down and grabbed on the opportunity, to find myself absolutely in love with the micellar water. And this one really does remove everyday easy makeup (by easy I mean the non long-lasting, waterproof formula’s). It’s gentle, fragrance free and quite effective. 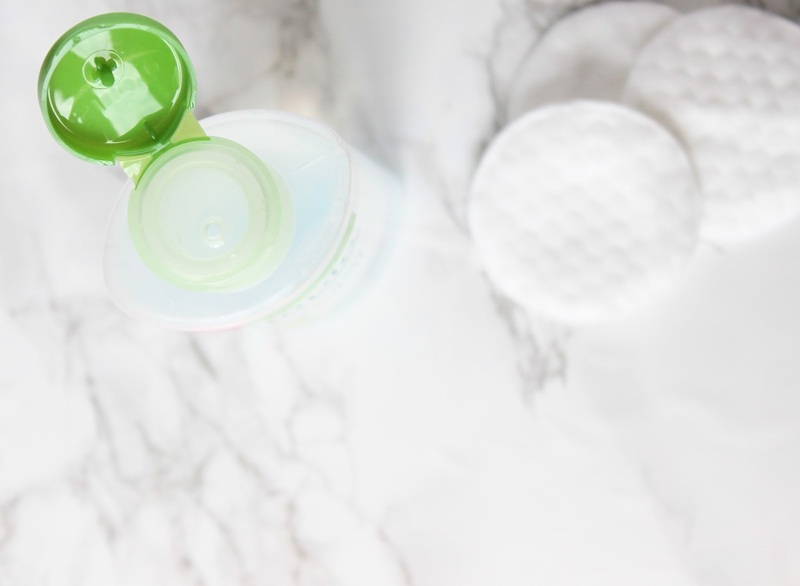 It has become a major part of my morning skincare routine, as I don’t use cleanser in the morning, this comes in handy for a quick clean-up. A lot of times products like these leave a little sticky feeling but this one unlike others leaves a squeaky clean feeling without striping down the moisture. I wouldn’t say I will repurchase this again, because I already did, haha. Do you like Cleansing water? If so which one is your favourite? And have you made decisions about certain products and ended up looking stupid like me in this case, lol? *This product was sent to me by Simple, but all my opinions are honest and true.